Solid brick ranch! Formal dining room, eat-in kitchen, cathedral ceilings, 1st floor laundry & gas fireplaces. Walkout to concrete patio, level yard & private country view! 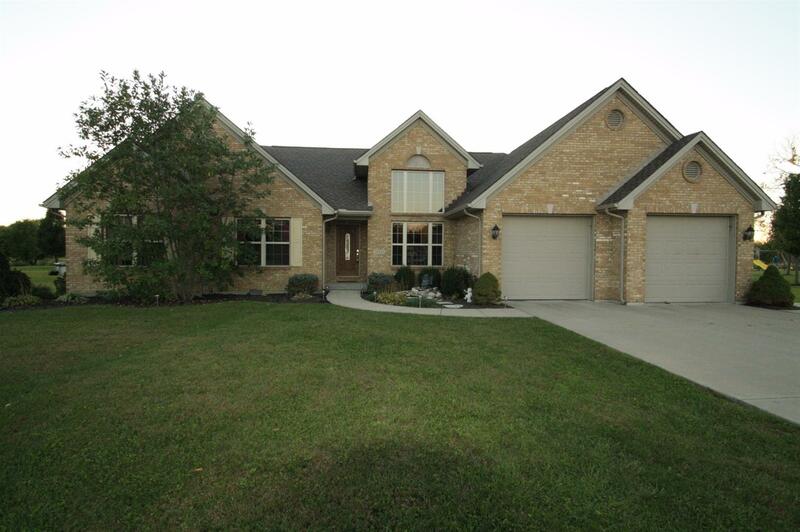 Huge LL 52x25 L-shaped family room w/wet bar, walkout, full bath & 4th bedroom! New roof, Hi-Eff GFA, 2 car garage & storage/utility room. Won't last!